We've made many police patch for over 30 years with quality higher than average. 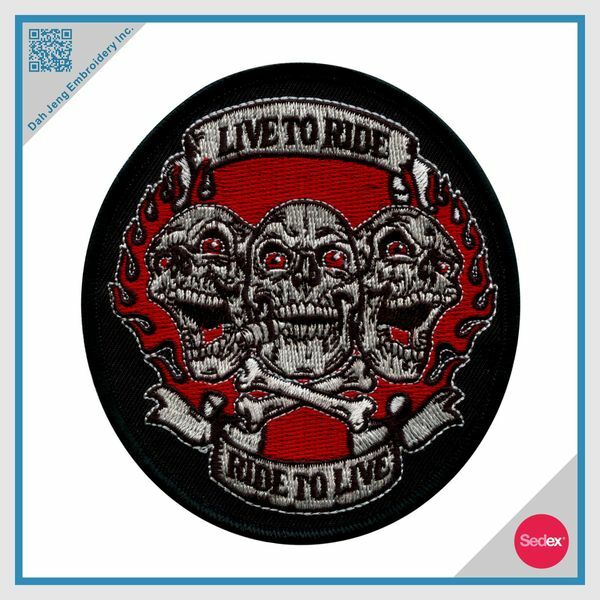 We welcome your designs for your own patch, all kinds of embroidery patch. Get a free quote! Just contact us!